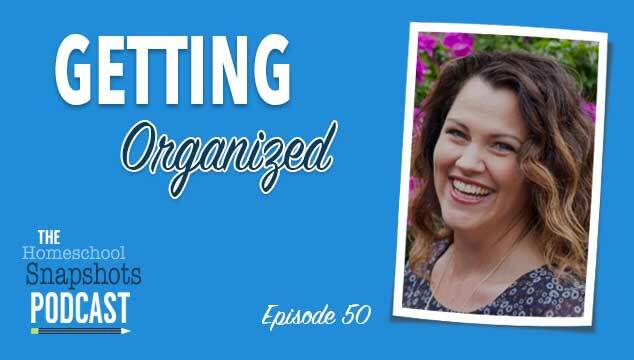 Today we are talking about one of Pam’s favorite topics — getting organized. 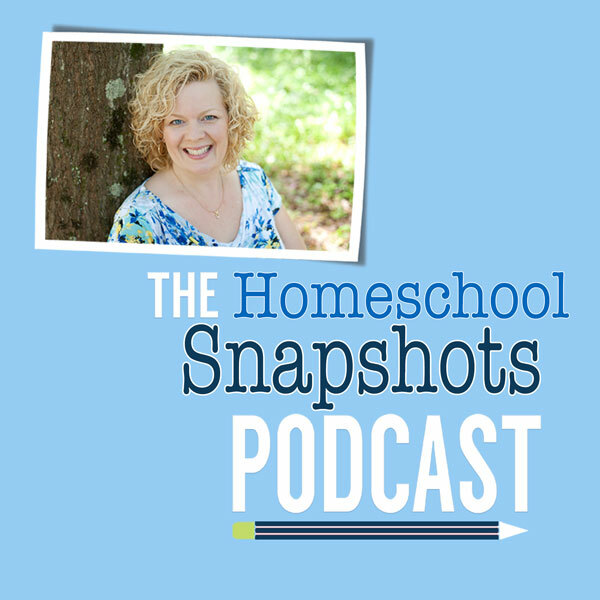 Kristi Clover is here to talk to us about her systems for homeschool organization and how they might work for you. We are getting things filed away and even cutting the binding off of books!! Join us to find out what this madness is all about. I totally didn’t think this podcast would be for me, but I loved it! Thanks for some great ideas! I’m so happy to hear that you enjoyed this episode. It was so fun to be on with Pam. She’s amazing! How fun to get to be a guest on your podcast! Such an honor. I had so much fun chatting with you…especially about one of my favorite subjects. 🙂 Thanks for having me on! I laughed out loud at your description of yourself, Kristi, the most organized messy person…I can relate ;). We plan by term and I feel like a lot of your ideas could be helpful. I have been struggling with finding time for my work; I blog, freelance write, create homeschool products and plan to launch a podcast this year. It was a total aha moment when you said that planning in the summer is how you have time for all that! I never thought to look at planning because I love it so much and it comes easy but now I’m realizing I spend TOO much time doing it because I enjoy it -it’s become like a hobby!! I am really going to look hard this month at planning in chunks and then setting it aside (we school year-round) and hopefully that will free up some more time for my work! Thank you for the wonderful ideas :). Loved this podcast! I too am an organized messy person. It works well for me, but I’m afraid my 4 children have taken advantage of this and now I find myself drawn and quartered. The crate system for organization just might be my salvation! You refer to a product to replace the “poor man’s Post It” what is it? Love your work!